World Sleep Day is coming up next week on 14 March, and it’s time to turn our attention to the growing problem of employee sleep disturbance. Most employee health programs offer opportunities around exercise and nutrition. Increasingly, many are including mental health and stress issues. But the vast majority miss one crucial element of employee health and productivity: sleep. 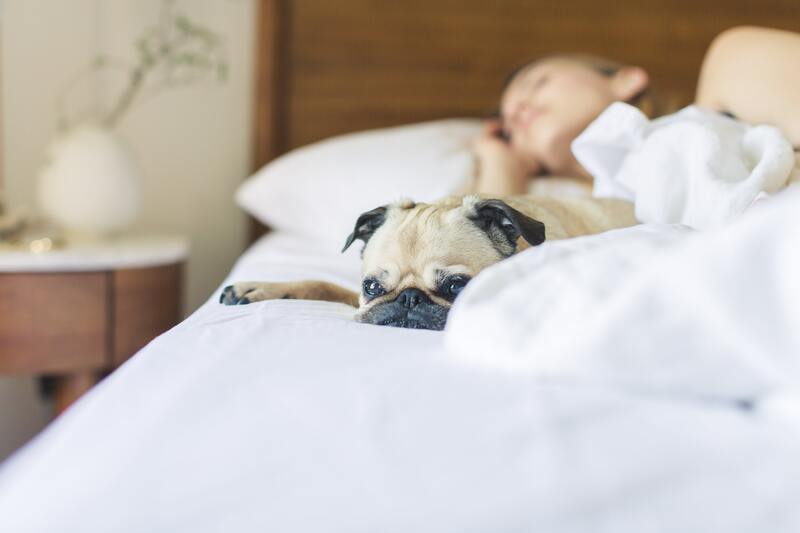 Around a quarter of adults struggle with sleeping, according to Sleep Disorders Australia, and about one in three people have trouble with insomnia at some time during a year. There’s a 50% increase in the risk of obesity in those sleeping less than five hours a night, and significantly increased risk of moderate to severe depression in those who don’t get enough sleep. Insomnia in particular has been associated with lost productivity due to presenteeism, equivalent to 7.8 days a year of lost work performance per employee with insomnia. Some sleep issues are medical — obstructive sleep apnoea for example, or issues due to chronic pain. Other issues, such as insomnia or a sustained sleep deficiency can be helped by reducing stress and developing better sleep habits. Good sleep habits and “sleep hygiene”, such as establishing a set bed-time and wake time every day, or avoiding backlit screens such as iPads and smartphone before bed, can go a long way to improving your employees’ quality of sleep. Provide resources and support to educate your employees about ideal sleep hygiene and offer tools and activities that help them develop better sleep habits. This could be a sleep seminar or webinar, either on its own or in combination with our Sleep Well ebook or booklet, or you could take a more one-on-one approach with our Sleep Well Consultations, or do an employee campaign. We can develop a customised sleep program for you — call us on 1300 90 10 90 or email us to find out more.